Home / charts / Kendrick Lamar / Kendrick Lamar Scores #1 Album Worldwide With "DAMN." Kendrick Lamar Scores #1 Album Worldwide With "DAMN." Kendrick Lamar scores the #1 album on the Global Album Chart as DAMN. debuts atop the chart selling 731.000 album units! He knocked Ed Sheeran's ÷ (Divide) to #2 with 248.000 album units sold and debuting at #3 we have John Mayer's The Search For Everything with 188.000 units sold. 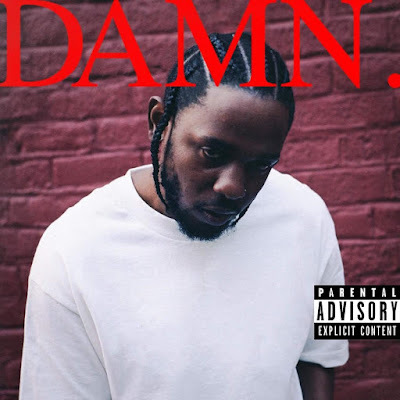 Kendrick Lamar conquista o álbum #1 mundialmente com DAMN. a entrar diretamente para o topo desta tabela com 731.000 unidades vendidas! Parabéns! Ele derrubou para o #2 ÷ (Divide) de Ed Sheeran com 248.000 unidades vendidas e a entrar no #3 temos The Search for Everything de John Mayer com 188.000 unidades vendidas.